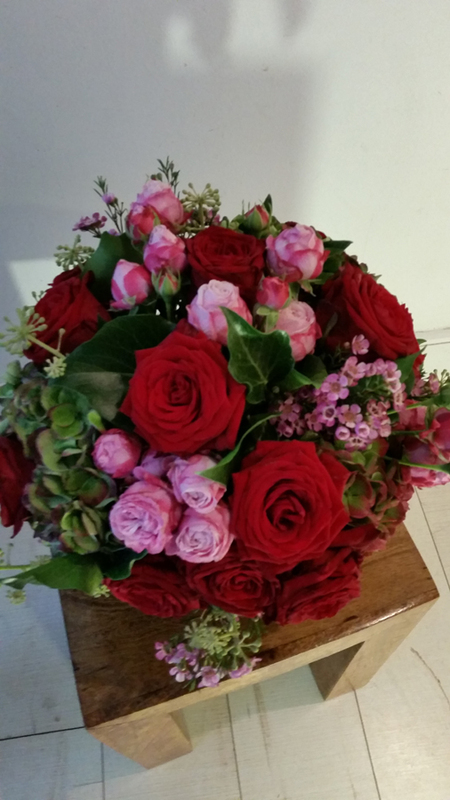 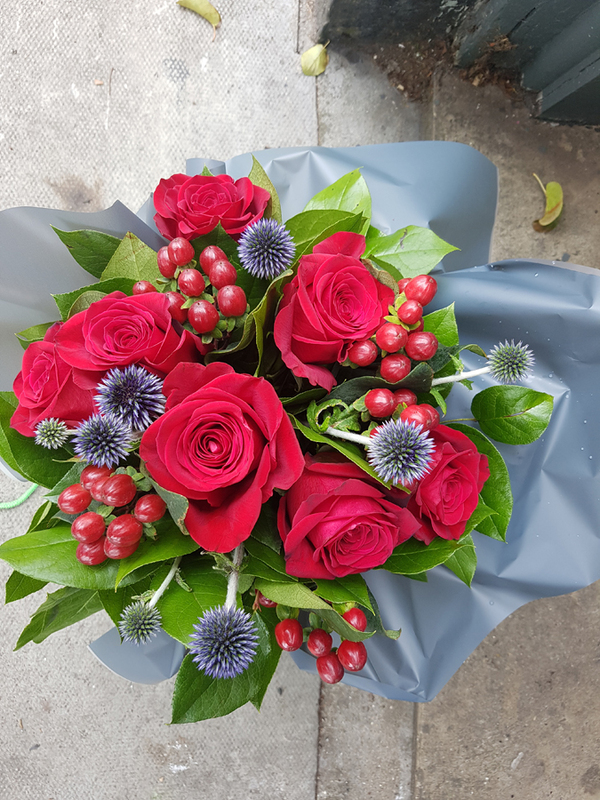 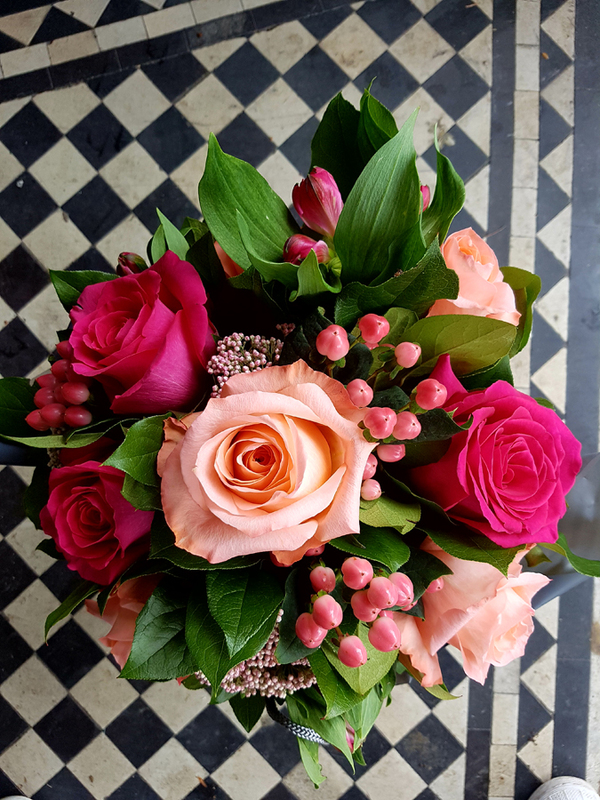 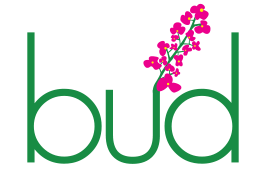 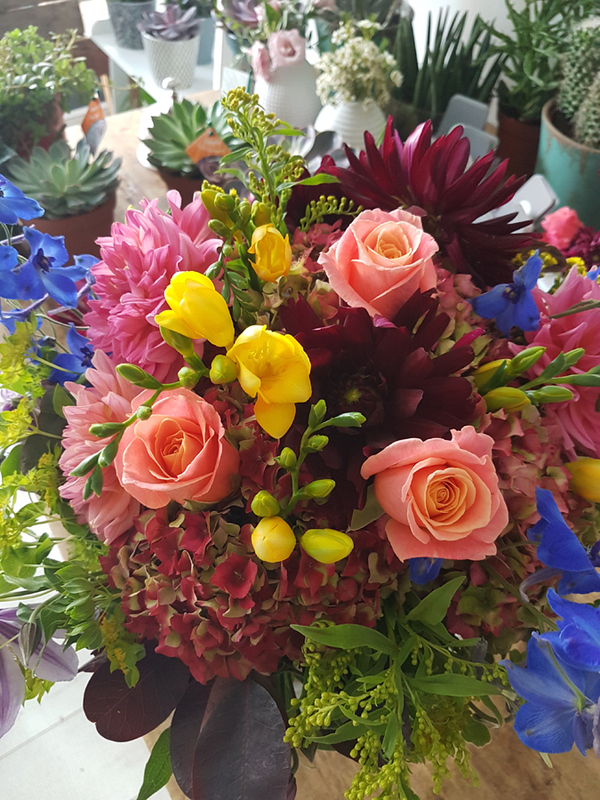 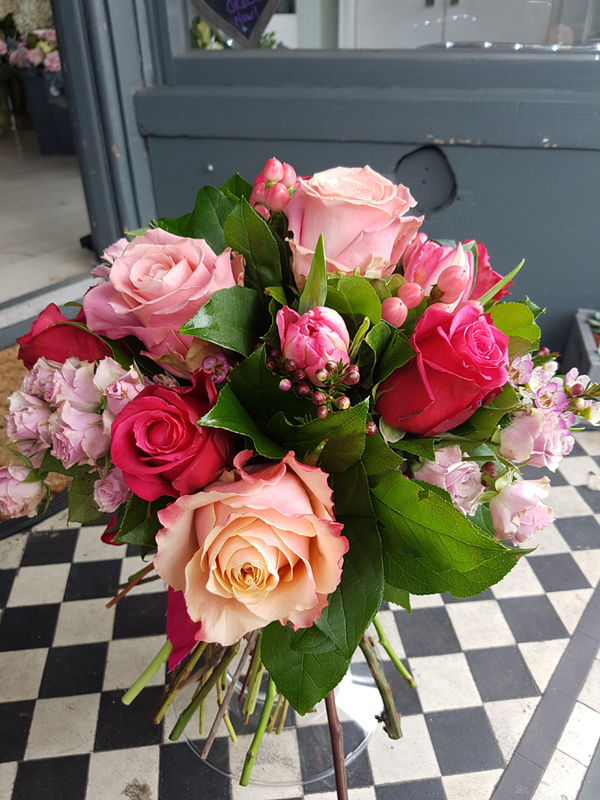 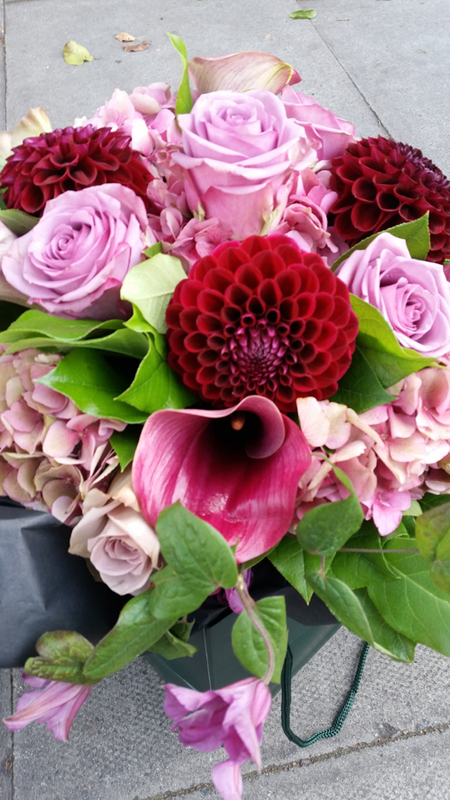 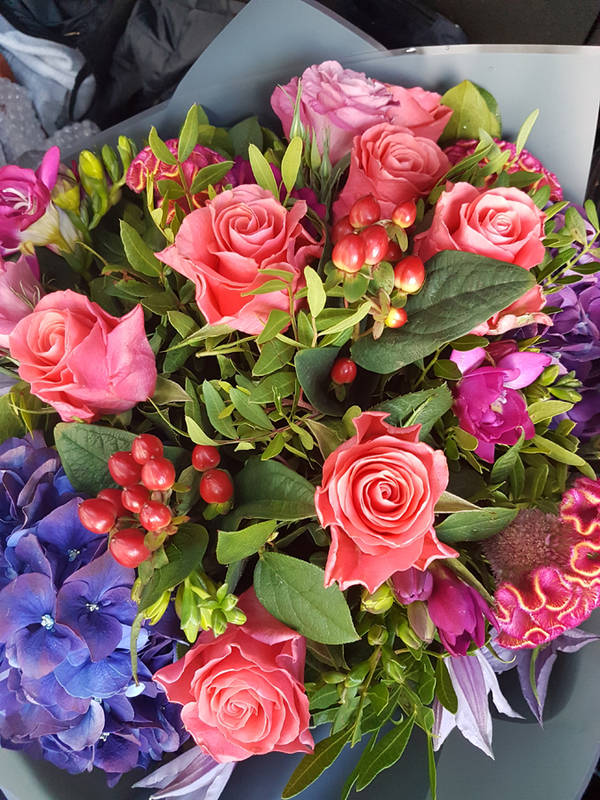 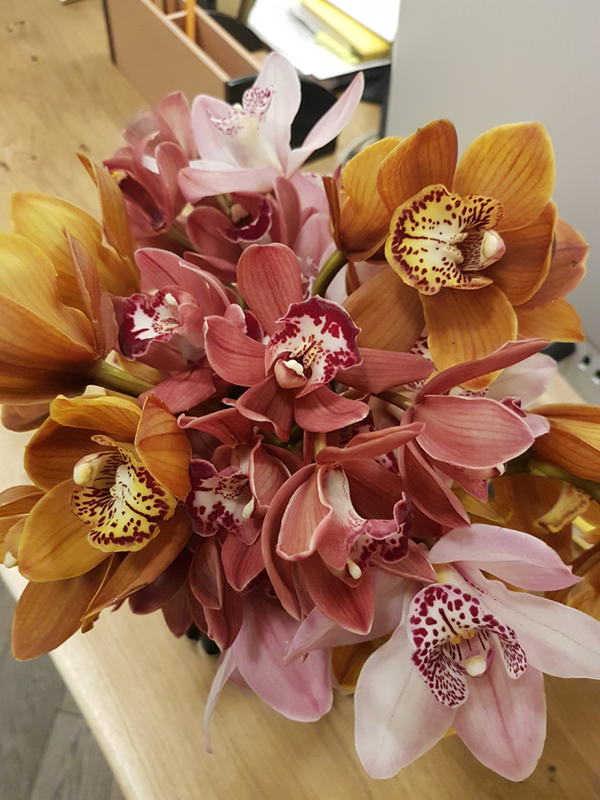 Each bouquet we make here at Bud is unique, the flowers are fresh and bought daily from New Covent Garden Flower Market. 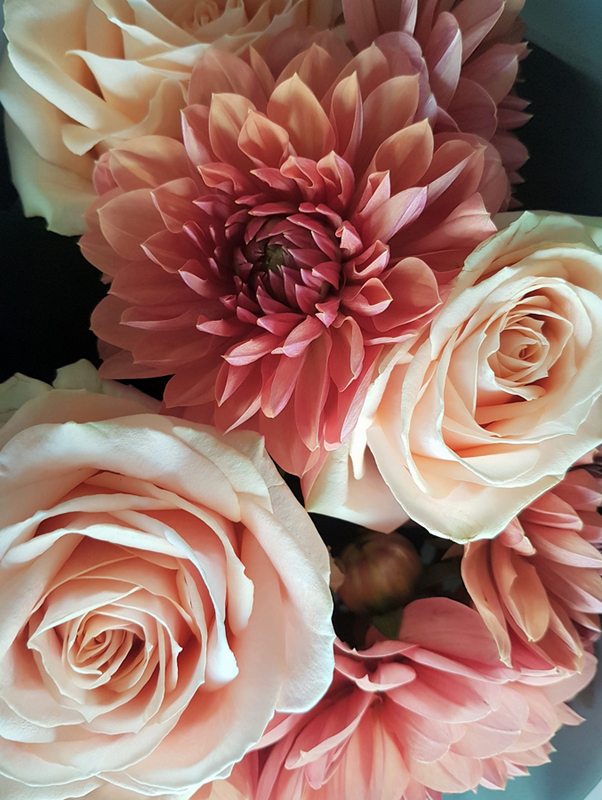 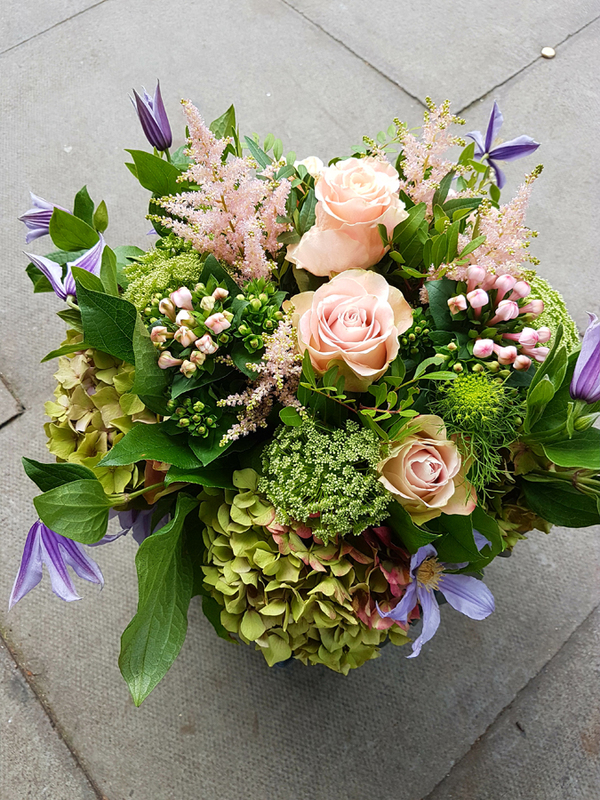 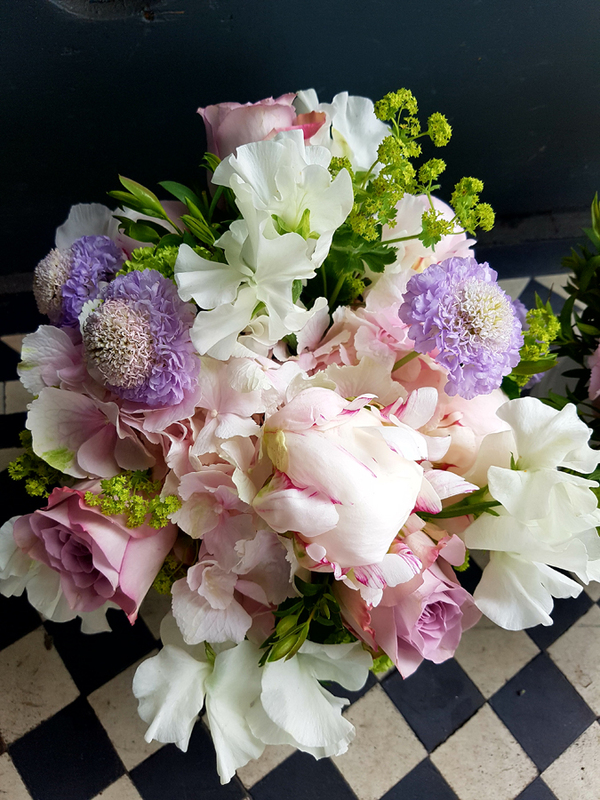 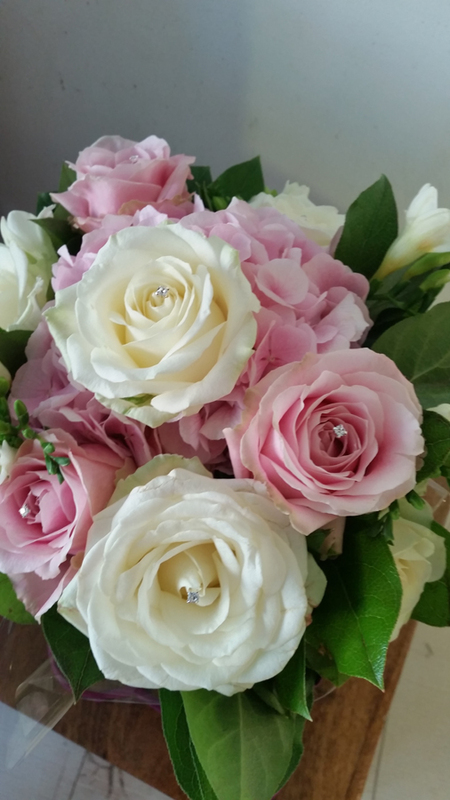 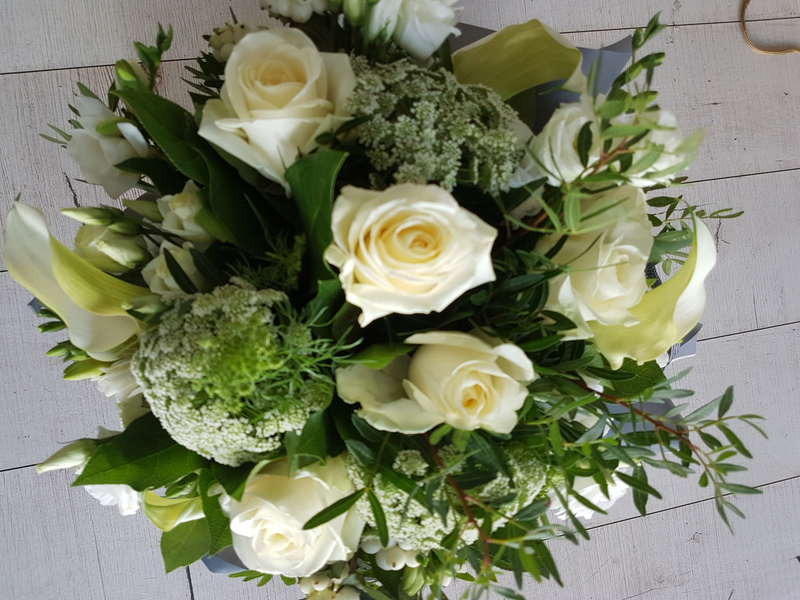 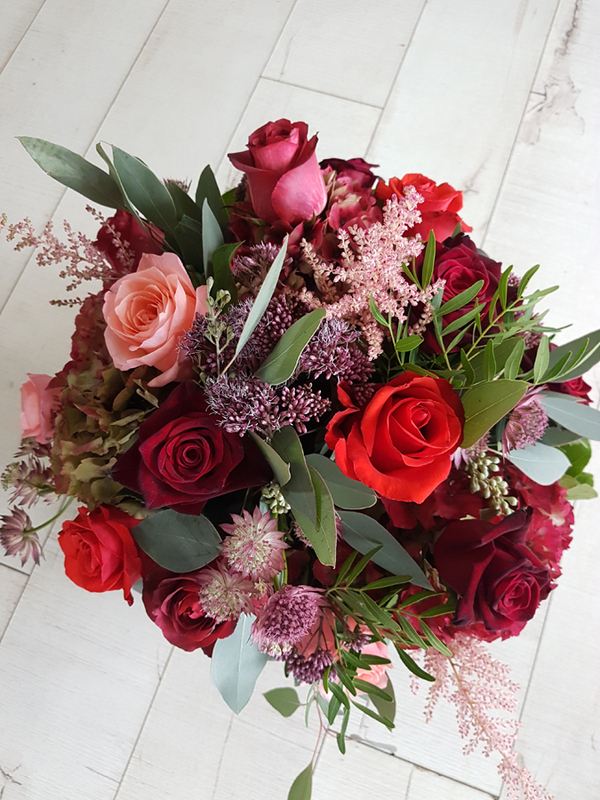 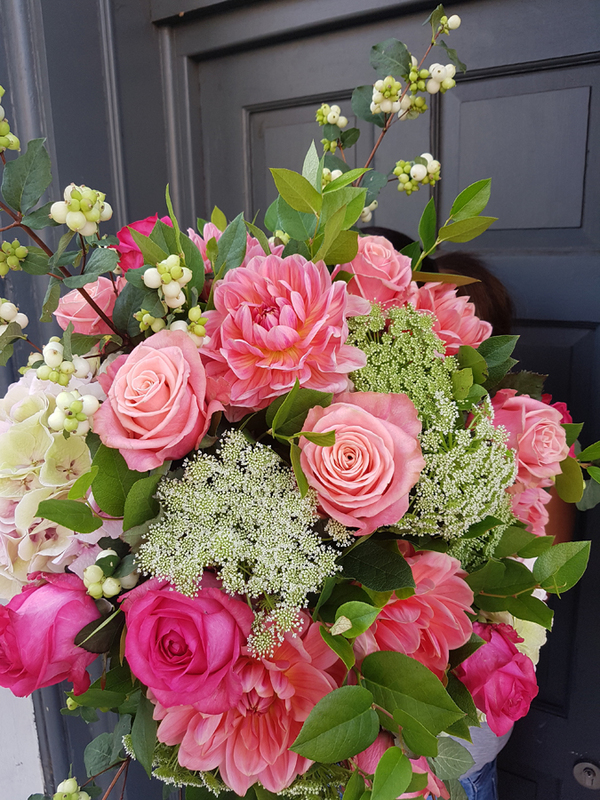 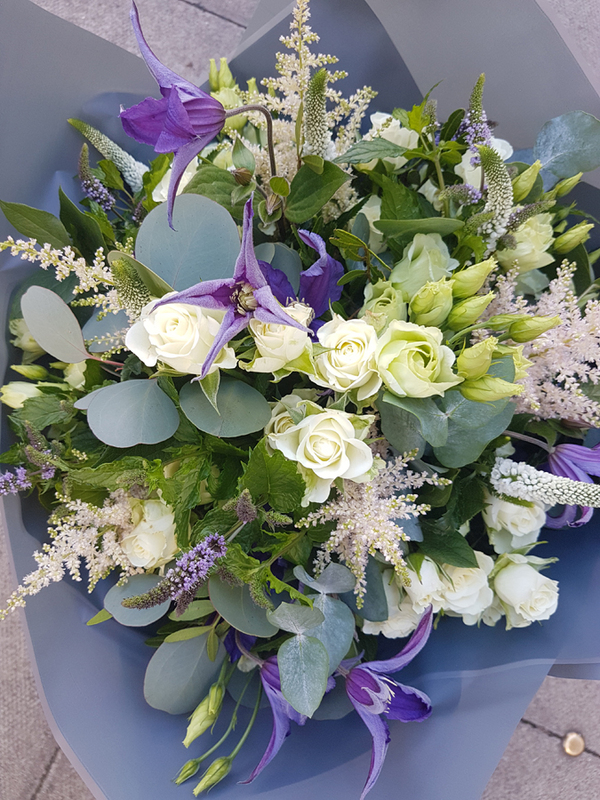 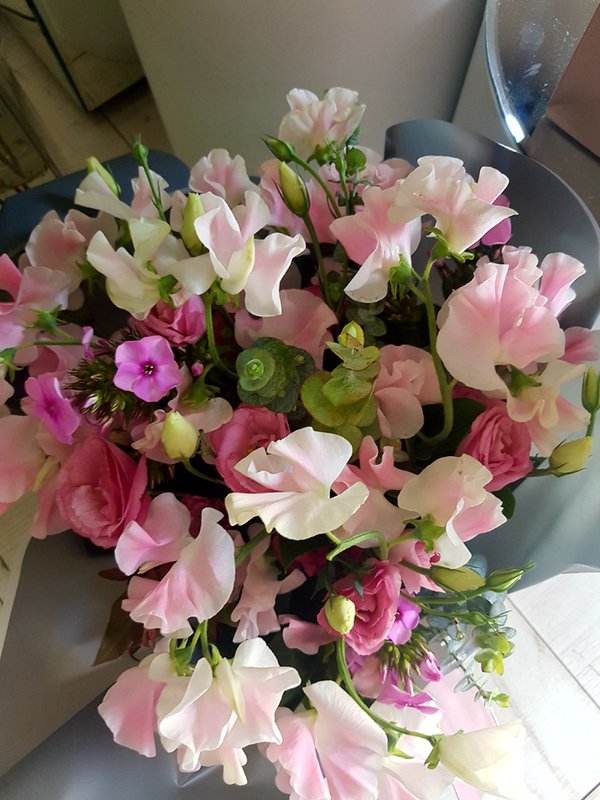 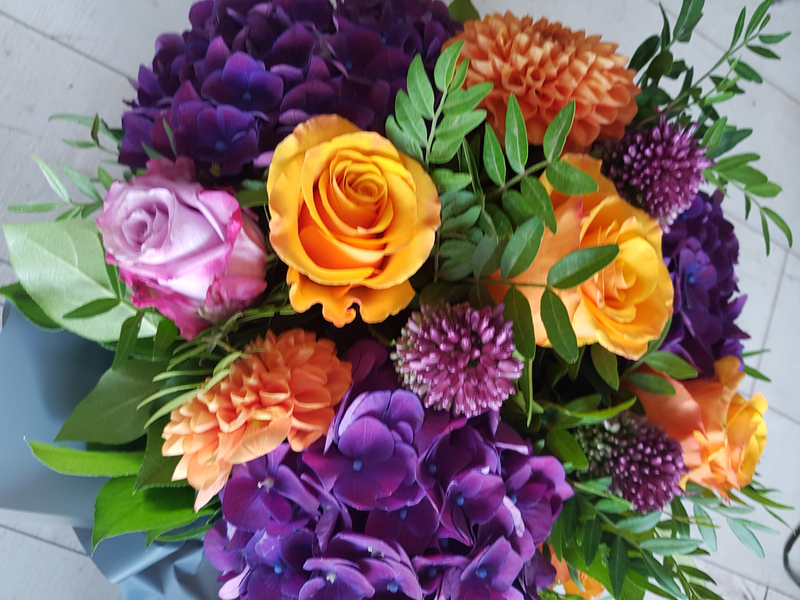 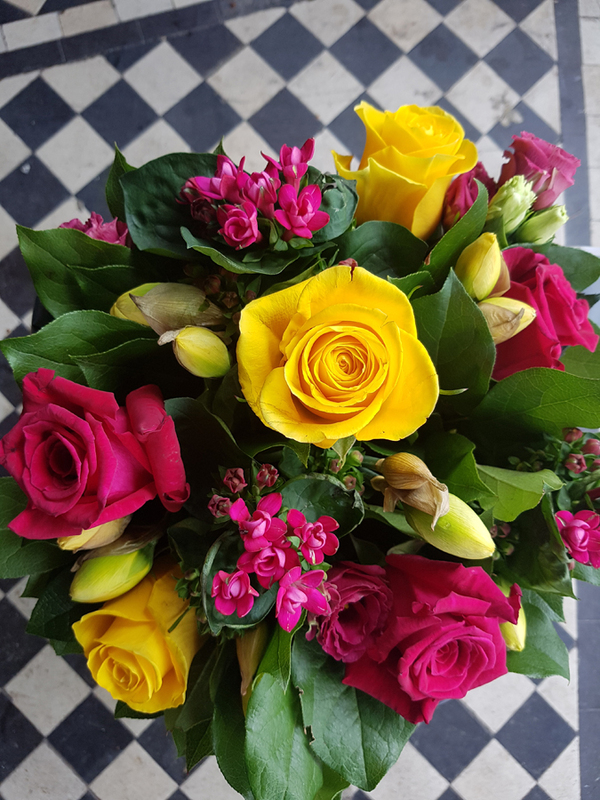 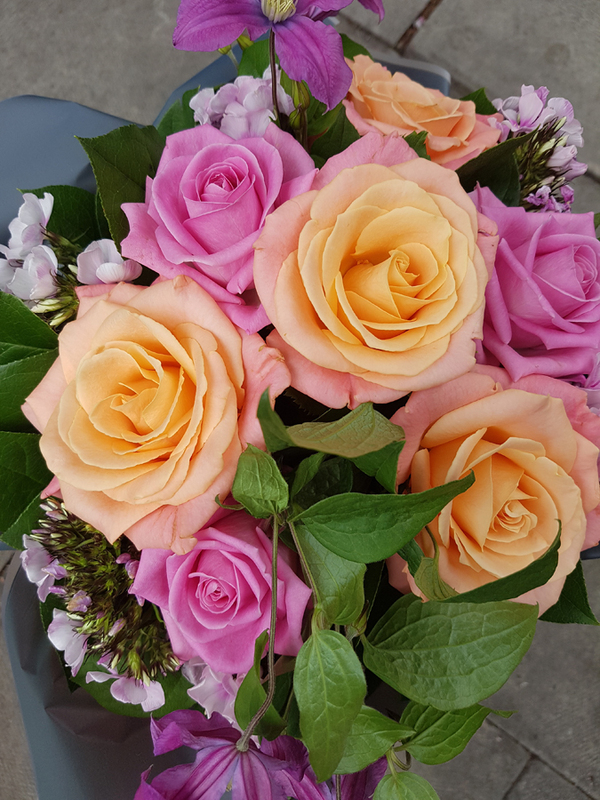 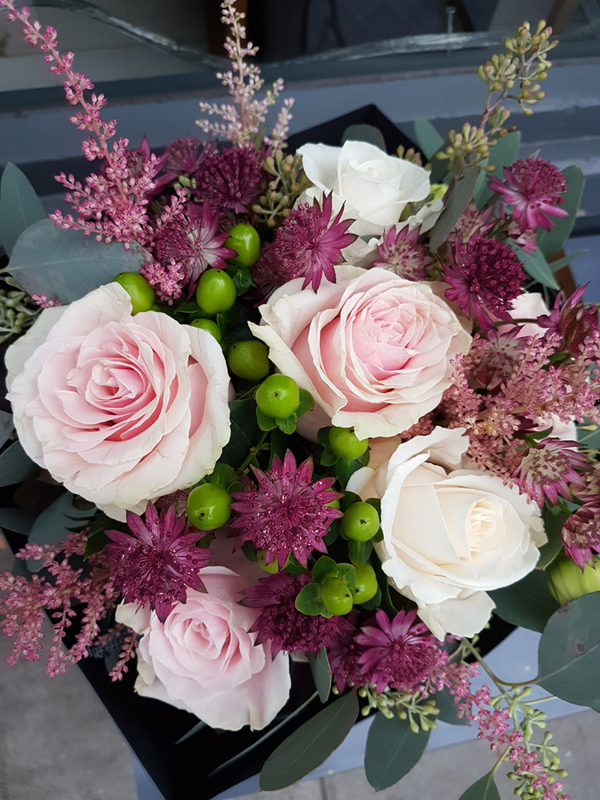 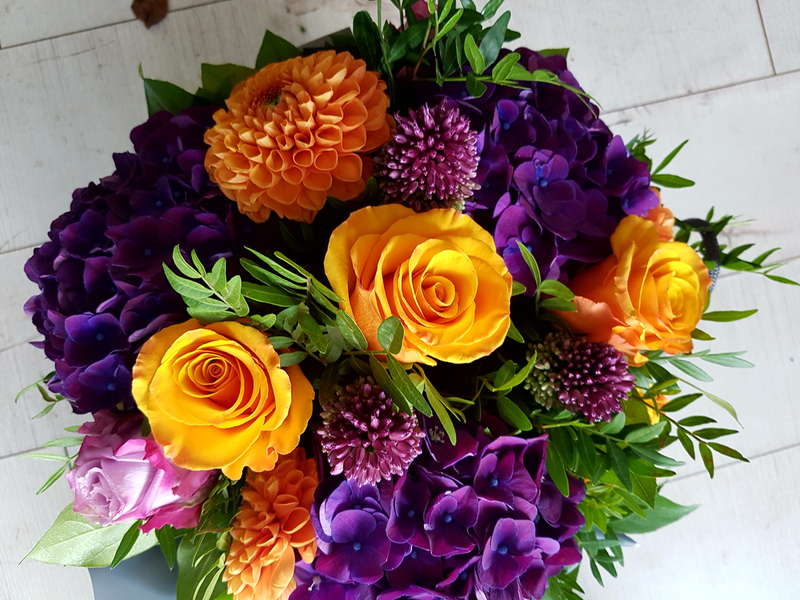 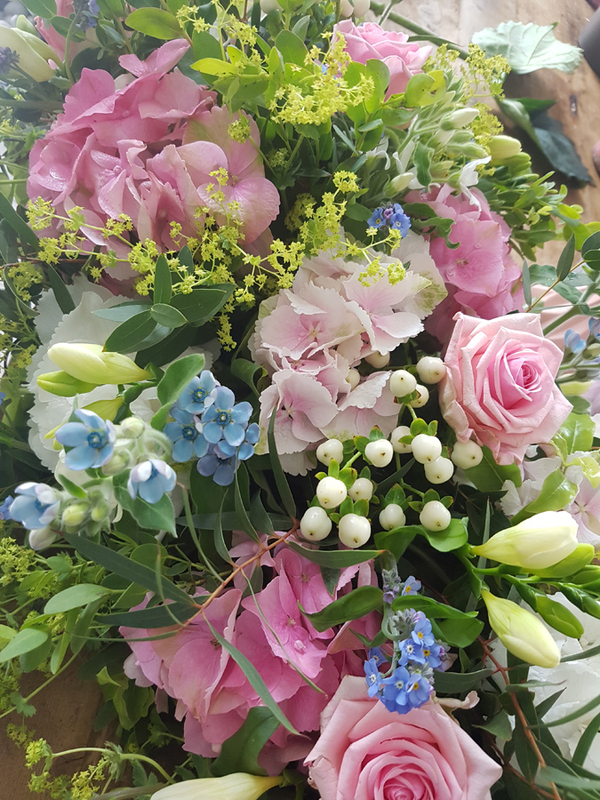 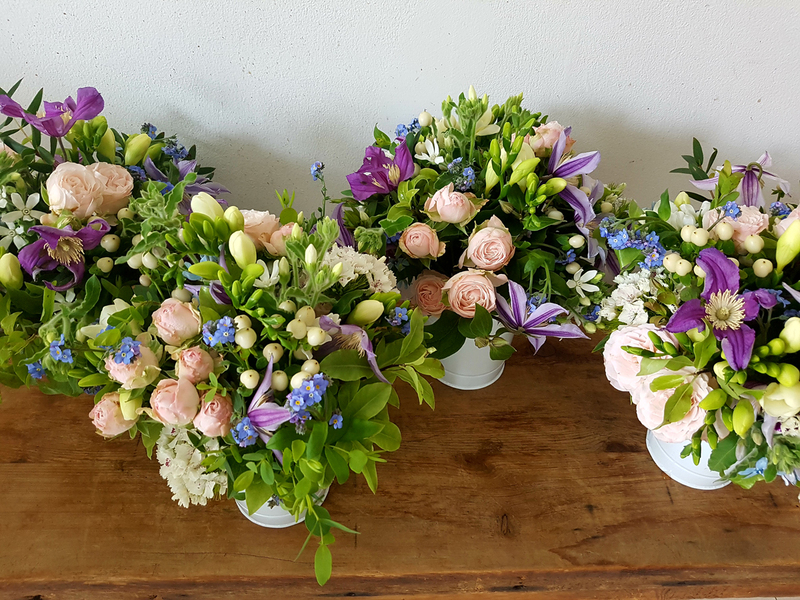 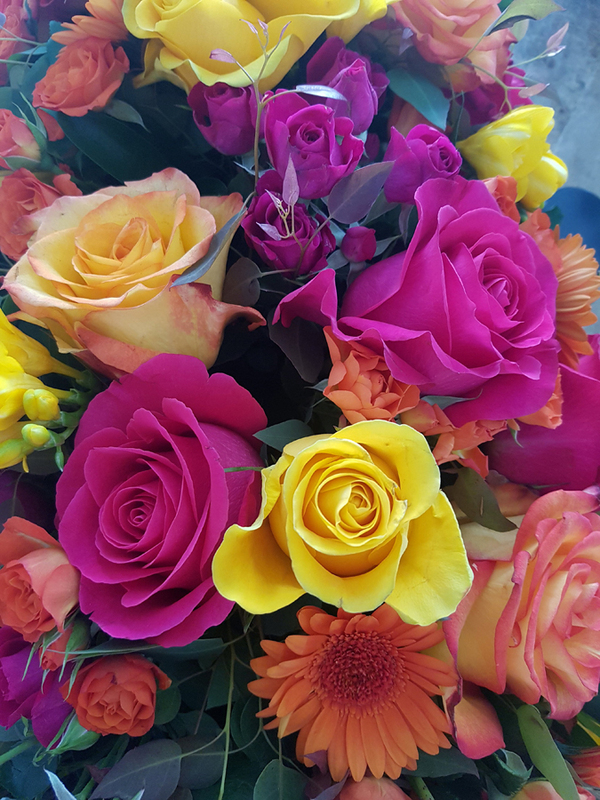 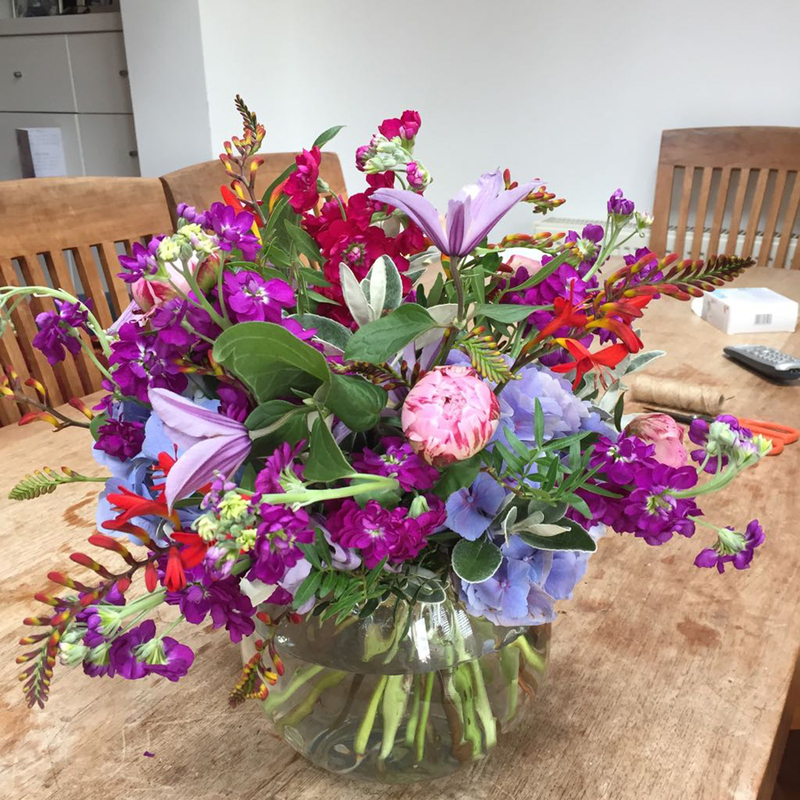 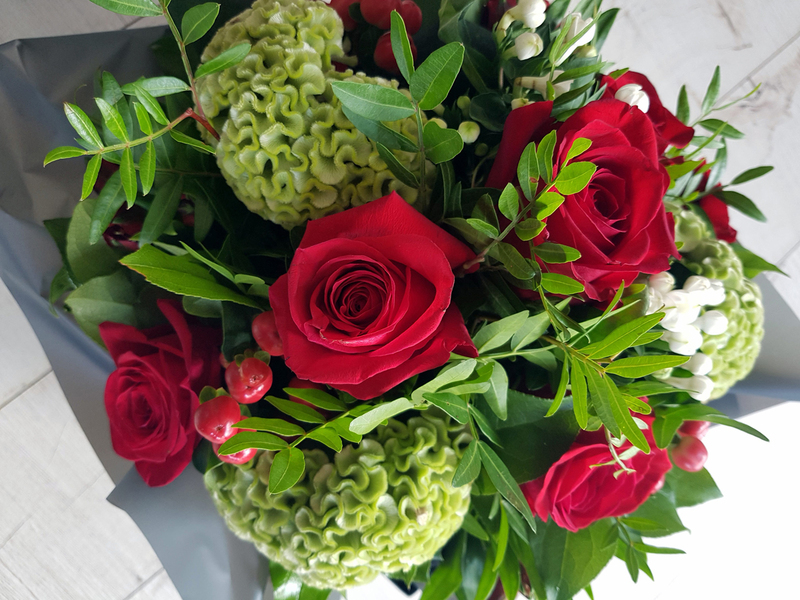 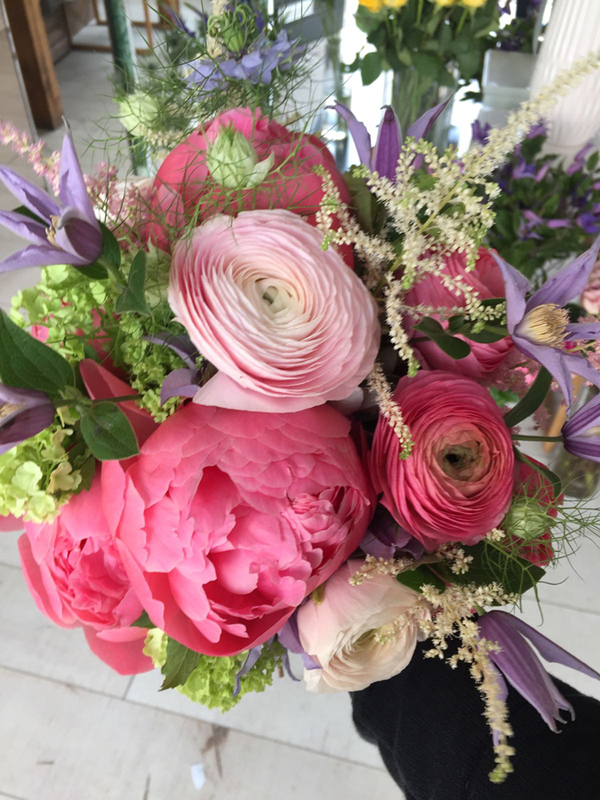 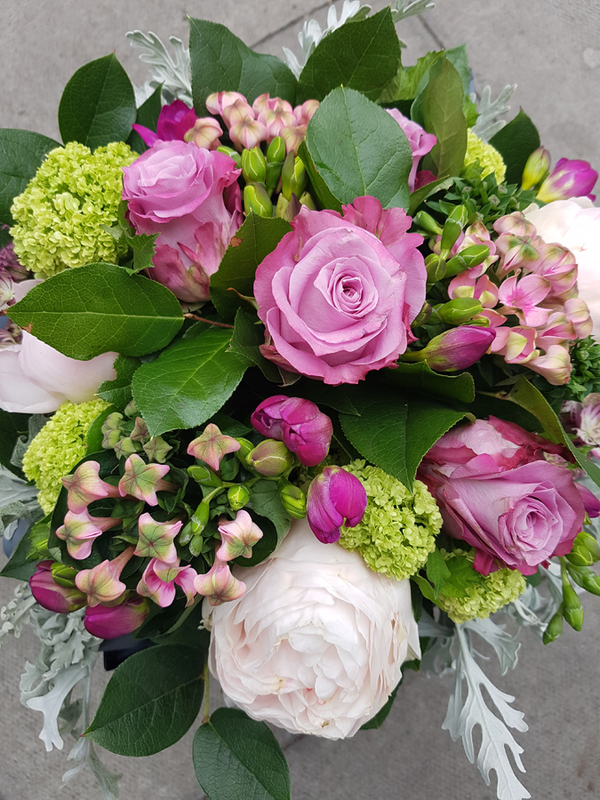 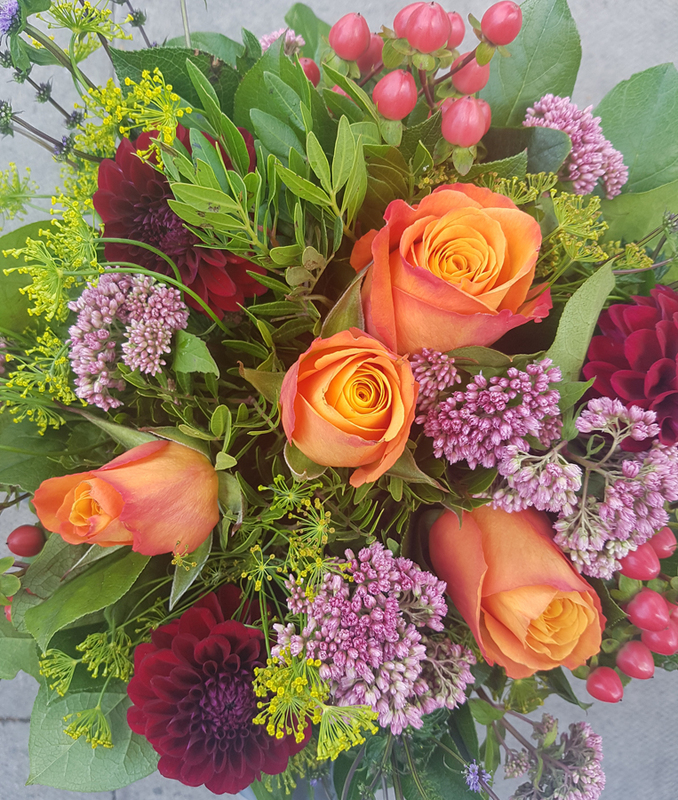 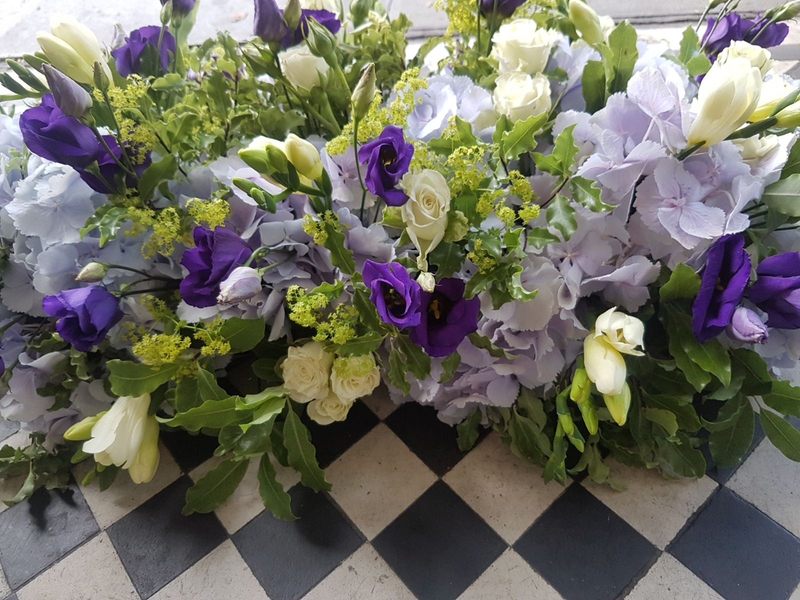 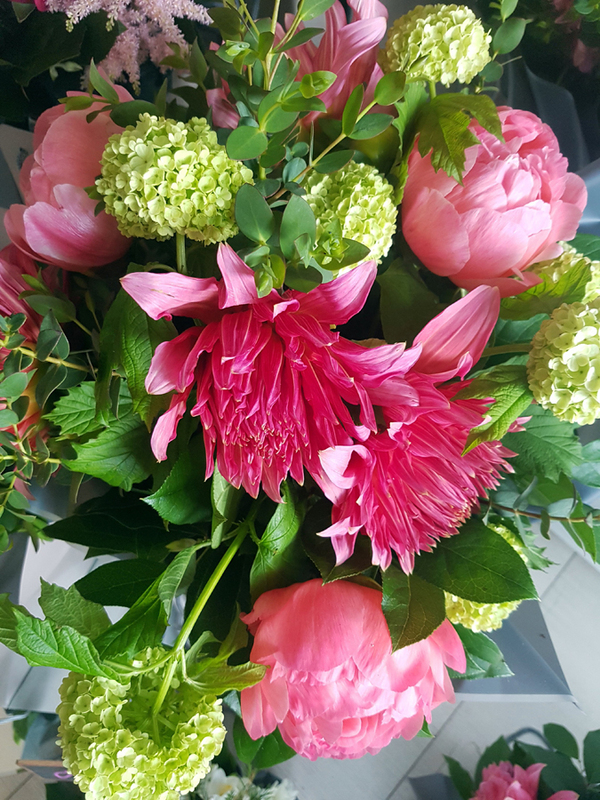 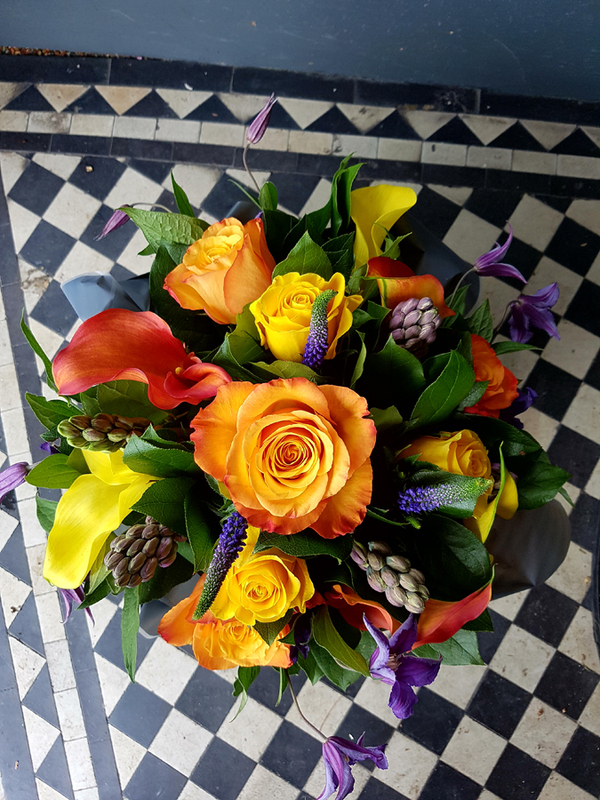 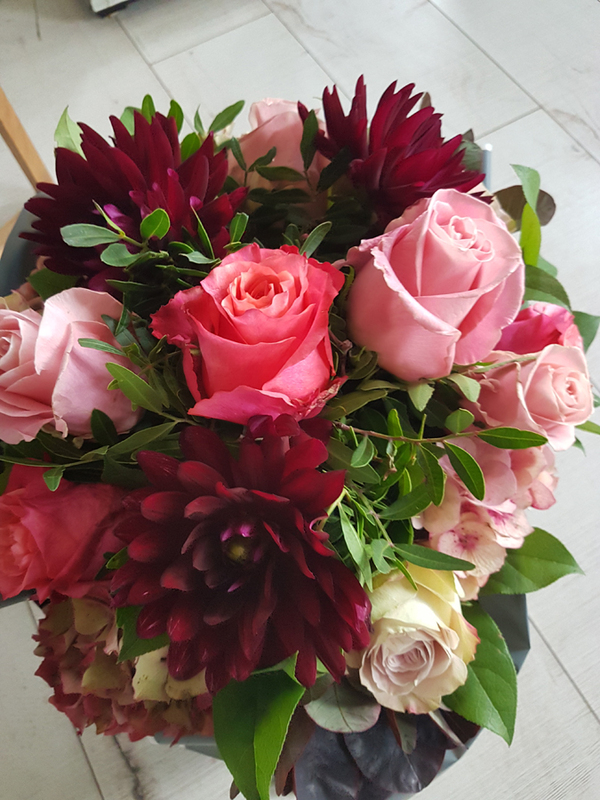 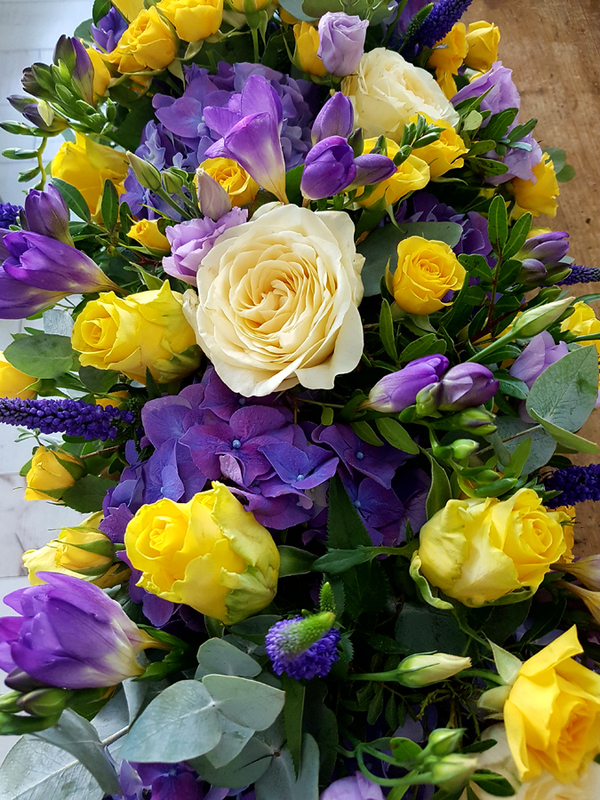 We use high quality flowers and foliage from our wonderful suppliers at the market, the flowers come from all over the world and when we can we just love using English flowers, when the seasons allow us that is. 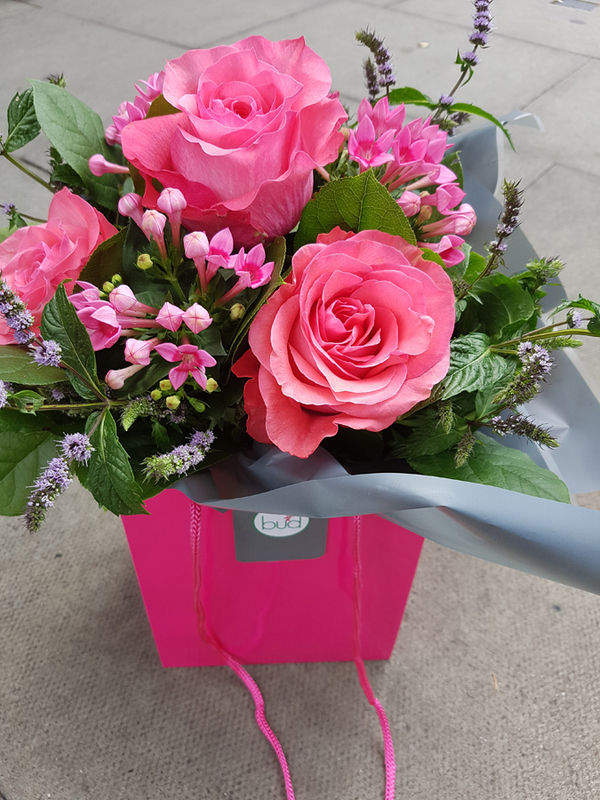 We deliver free of charge within a 1/2 mile radius and are more than happy to deliver all over London. 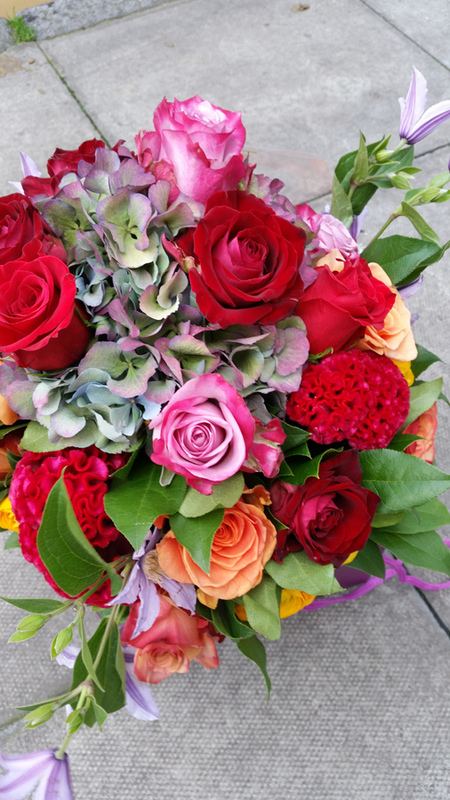 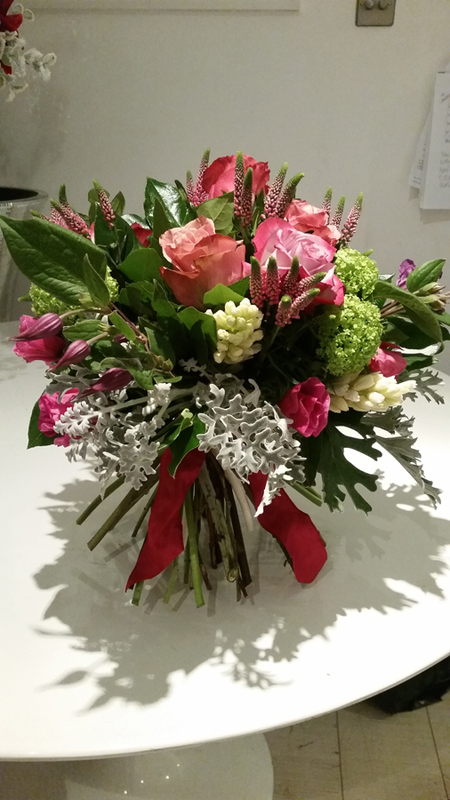 Each bouquet is discussed and designed with you in mind meaning that each bouquet is unique. 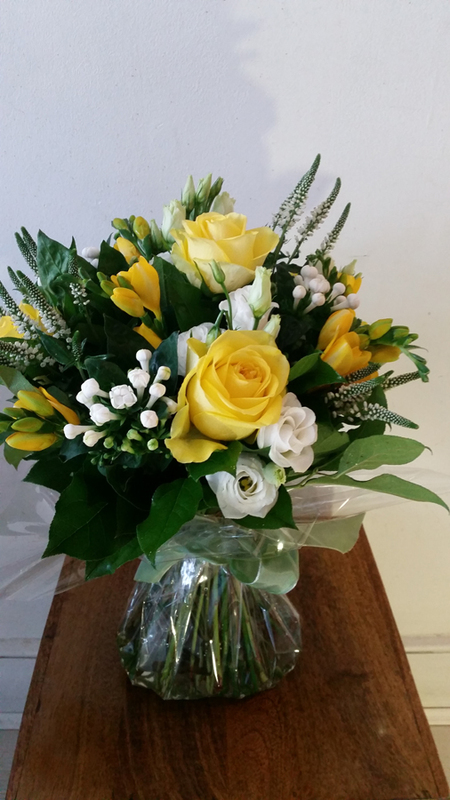 To place an order call us on 020 7263 2227 or fill out this form and we will get back to you.